Let's say I have some ragged list. If some elements have some depth $n$, then is there a way I can map a function to only those elements? As you can see, pattern matching looks at ALL lists, so I can't really use what I have. I suspect there could be some better, more functional solution to this (possibly using Scan, Reap, and Sow)? or some version of that construction. 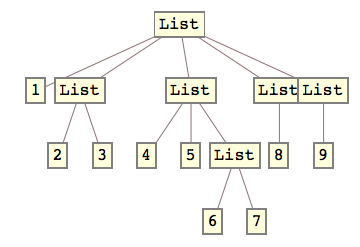 By the way, mapping is a much easier way to apply functions to lists. On reflection I suspect the last one is what you're actually seeking. 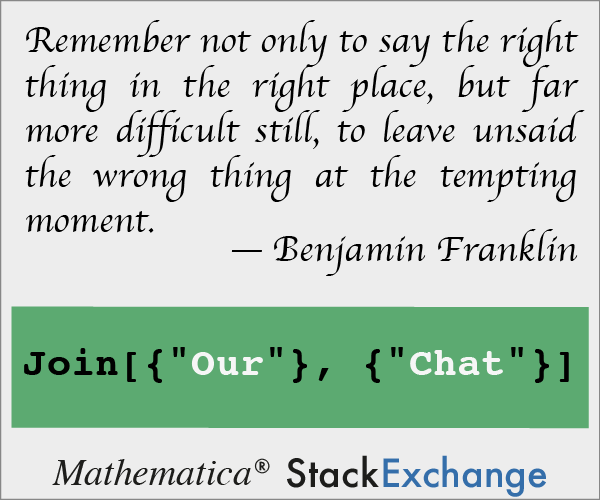 What is the most efficient way to map a linked list? Truncating a list once all members of a set have appeared?